You are here: Home / News / Your Brand Online / Is Your Web Design Team Using the Best Practices of User Experience? Is Your Web Design Team Using the Best Practices of User Experience? User experience is sometimes dismissed as a vague and useless concept; however, this has not stopped it from being a popular subject in web design communities. Thinking that user experience is merely a buzzword to grab attention is a way of thinking that could prove to be quite costly to you and your business. This is because bringing traffic to your site, creating fascinating content, and intriguing potential customers with design will all be useless and a waste of time if the people dislike interacting with your site. If they are upset or annoyed by the process of getting the information they are looking for, they are unlikely to hang around or recommend your business to their friends and associates. 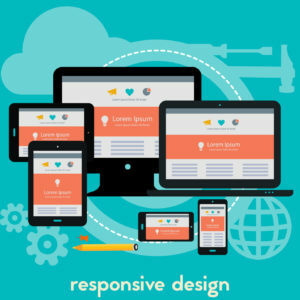 Responsive Web Design: Nowadays most website users visit your website via a smartphone or tablet. So your site needs to be responsive and adapt to any mobile browser or screen sizes. Fast Loading Pages: There is no one who wants to wait for what seems like ages for a website to load especially if they are using a handheld device. It is a good idea to invest in premium web hosting and to optimize the pages for a quicker loading speed. Dumping anything that slows the site down is an excellent idea as well. Clean Layouts: Visitors may feel overwhelmed if your site has a lot of choices or a lot to look at. Using simplistic layouts with bold words and lots of white space can ensure that potential clients do not suffer from sensory overload. Skimmable Text: Most web readers will not obsess over your cleverly crafted content, but will instead skim pages for headlines, statistics, and next steps. Make it easy for them to see your concepts and put together what they need to know. Simple Navigation and Search: One of the biggest sources of frustration for website visitors occurs when they have to click through tons of different menus to find the answer of product they’re searching for. Use simple navigation and include an embedded search feature. Targeted Fonts and Word Choice: If you have older readers, it is a good idea to use a larger font size. Also, understand your audience and use language and phrases that they understand. Multiple Language Options: Some potential customers may not speak English as their first language. With the many translation tools available, giving them different options is a simple method to reach farther into the market. Though business owners tend to think User Experience is merely a trendy and technical pursuit, you may have noticed that all these practices can be cut down into common sense. When website visitors are given more of what they desire, they are more likely to spend time at the website and interact with that business. 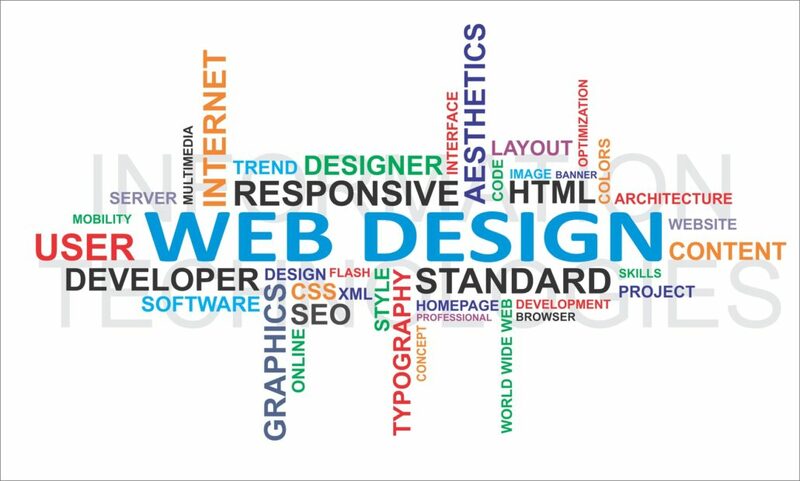 If your web design team is not giving you pages your clients wish to use, then maybe it’s time you contact us at Vinnie Mac (314-413-4964). https://vinniemac.com/wp-content/uploads/edwardsville-website-design.jpg 1069 1778 seanmcmeen https://vinniemac.com/wp-content/uploads/vinniemac_logo-slogan-horizontal.png seanmcmeen2017-05-23 10:00:532017-05-17 10:04:06Is Your Web Design Team Using the Best Practices of User Experience?